We decided to share our commitment for the respect of the ecosystem. For a long time Panghea has been developing specific programs related to environmental issues. Since September 2015, we decided to share our commitment for the respect of the ecosystem, implementing a series of “good practices” to minimize the environmental impact and rationalizing the use of natural resources. Panghea, since 2018 has been committed to the UN Global Compact (www.unglobalcompact.org) corporate responsibility initiative and its principles in the areas of Human Rights, Labour, the Environment and Anti-Corruption. Panghea serves in the animal feed market paying a special attention in proposing innovative and sustainable raw materials. We are committed in conducting our business activities in full compliance with applicable laws, rules and regulations. We want to offer only sustainable raw materials coming from a value chain that works on quality and continuous improvement of social and environmental performance. We take responsibility for our actions and we expect our partners to do the same. This Sustainability Value Chain Policy defines our basic requirements in the area of social and environmental performance. 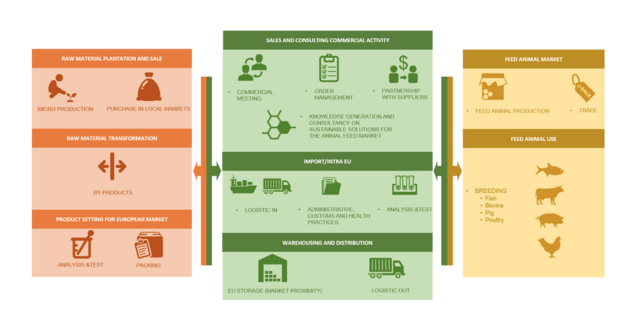 Panghea expects its suppliers to implement the principles described in this Sustainability Value Chain Policy in their own businesses or conduct their business in accordance therewith. 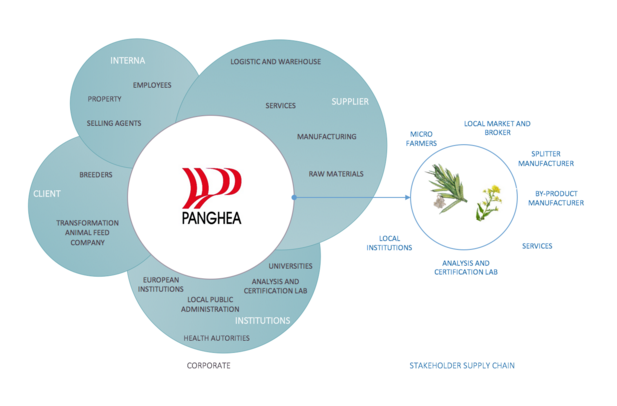 Panghea will continuously monitor suppliers’ compliance with the standards set out in this Policy by asking suppliers to provide relevant information and also by conducting supplier audits and reviews. encouraging the use of by-products to reduce waste. Verifying the respect of human rights, correct labour practices, environmental performances, fair operating practices and impacts on the community throughout the value chain. Collaborating with universities to find out sustainable use of raw materials in the animal feed market. The collaboration with our partners is a prerequisite for the accomplishment of our commitment. Environmental issues. 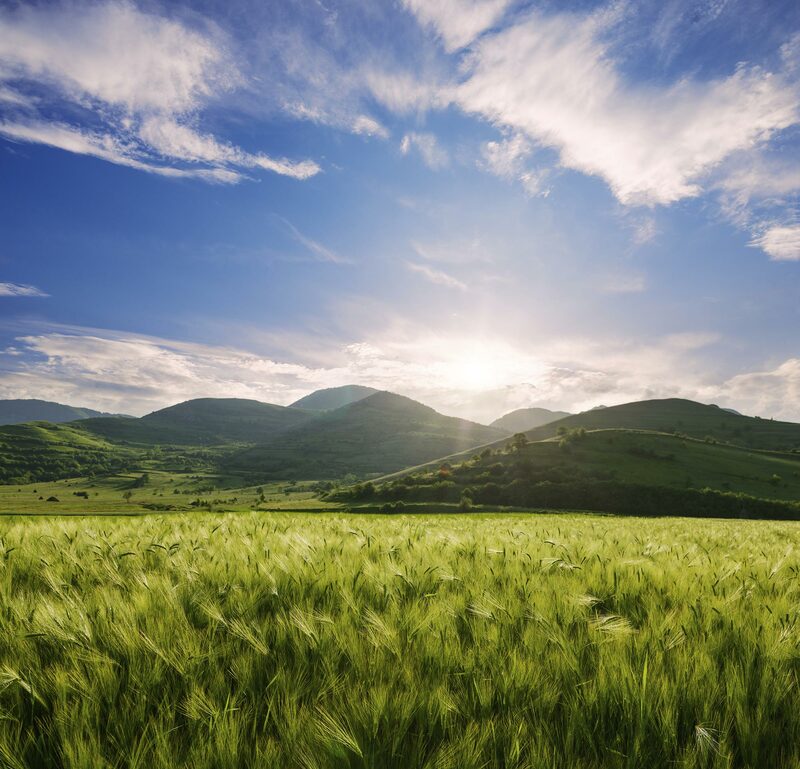 Our suppliers manage their operations responsibly, adopting a proactive approach for a responsible use of resources and the prevention of pollution, waste production and water management. 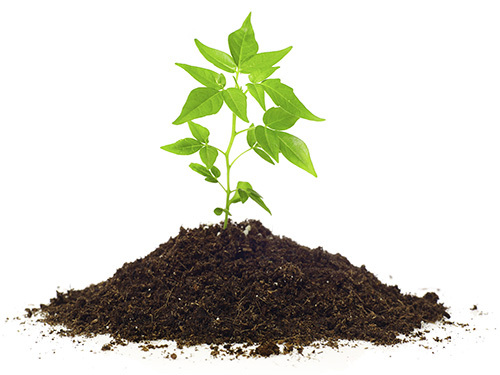 Suppliers shall use efficient technologies that aim to reduce the environmental impact as much as possible. Human rights & labour practices issues. Our suppliers protect human rights in the workplace and more broadly in all their business activities. Freedom of association and collective bargaining shall be guarantee, no forced or child labour can be admitted, non-discriminatory way of conduct shall be put in place and appropriate health and safety policy, working wellbeing condition shall be provided to all workers. Quality & business operation. Our suppliers conduct business in compliance with legal requirements of the countries where they carry out their business activities and with a strong commitment on the assurance of required product quality and safety as on the fulfilment of on-time delivery and advanced technology and development capability.